Able Seedhouse and Brewery is located in Logan Park, Northeast Minneapolis. They brew a wide range of ales, with a highlight on the grains. They literally, and figuratively, started by planting one seed. That one seed turned into many. They are actively working to grow the seedhouse within their brewery, which includes working with local farmers to grow small grains and malting. Between 2011 and 2016, the number of licensed breweries in Minnesota more than quadrupled, according to the Department of Public Safety. Minnesota brewery owners face the same challenges many other small businesses face, including cash flow, inventory management, distribution and complicated tax regulations. Whether you are building a new brewery or expanding an existing one, the interview with Able Seedhouse and Brewery below will provide technical and business ideas to help get the job done. Q: WHAT INSPIRED YOU TO JOIN THE BREWERY INDUSTRY? A: A connection to the malting component and agriculture. Beer is a great way to highlight the value of locally sourced grains. Q: WHAT WERE THE BIGGEST CHALLENGES WHEN OPENING ABLE SEEDHOUSE AND BREWERY? A: It is hard to focus on the biggest challenge because it felt like all the little challenges compounded to make the process difficult. Timing was a big issue for us. Attempting to juggle the delivery of equipment, permitting and other details required to open our doors was a challenge. Q: WHAT ARE YOUR TOP TAX AND ACCOUNTING CONCERNS OR QUESTIONS? A: We are very focused on cash management at the moment to ensure we are investing in the best ways to generate the highest return on investment (ROI). Any recommendations to manage cash? Smith Schafer’s Insight: Many software products allow for tracking product costs as a percentage of revenue. Determine the industry benchmark for product costs and capital investments and try to align your brewery’s spending accordingly. By tracking your costs and reinvestments, you will be able to quickly determine if you are out of line with industry standards or when you will need to increase the price of your product to consumers based on your costs. Another concern is determining when and why we need to add resources to our accounting department to keep up with growth. Smith Schafer’s Insight: The easiest way to determine this is to ask your current accounting department if they need help. If your department consistently gets payroll done, but is unable to finalized monthly accounting in a reasonable time period, (i.e. before the end of the next month), then it is likely your current staff could use additional support. However, this does not mean you need to hire someone full-time. Consider part-time help, or an outsourced accounting department. Smith Schafer has a designated Small Business Services team to assist many clients with their everyday accounting needs. Another sign you may need additional accounting help is if you are unaware of tax credits your brewery may be eligible for. Are you able to keep up with the ever-changing tax environment? If you answered no, you may need to consider adding accounting resources. You should not be tied down by spreadsheets, compliance reporting and tax research. You need a team member who minimizes your taxes through forward-thinking strategies and services. For example:Below are a few tax credits your accounting resource would help your brewery identify and take advantage of. Q: WHAT IS ABLE SEEDHOUSE AND BREWERY’S GREATEST OPPORTUNITY FOR GROWTH? Smith Schafer’s Insight: While geographic expansion is certainly an opportunity for growth, it brings with it additional risks and costs. Overhead costs, market saturation and other factors represent reasons why other avenues for growth may be a better option. Cooperation with another brewery across town is a good way to expand consumer base while sharing costs. This sort of joint venture may seem counterintuitive; inviting your competitor into your market may reduce your local market share, but doing so allows your brand seen by a wider range of consumers who might decide they want to try more or your products. Another avenue for growth may be partnering with other local businesses, like restaurants or your local Chamber of Commerce. Creating goodwill in your community goes a long way in customer retention. Many breweries partner with food trucks to serve their hungry customers. Others work with event planners to be included as a beer vendor for community and private events. 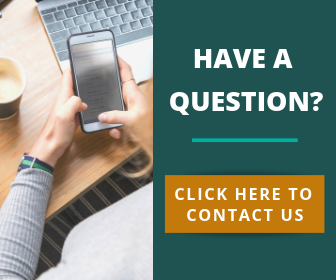 Q: WHAT INDUSTRY MEDIA DO YOU UTILIZE TO KEEP CURRENT ON RELATED BUSINESS TOPICS, SUCH AS PAYROLL REGULATIONS, OVERTIME OR VACATION REGULATIONS? A: We use a third party product, SaaS, for payroll and to help us manage HR issues. Smith Schafer Insight: Consider subscribing to the Minnesota Department of Revenue email updates, MNCPA newsletter or the Smith Schafer hospitality industry blog. 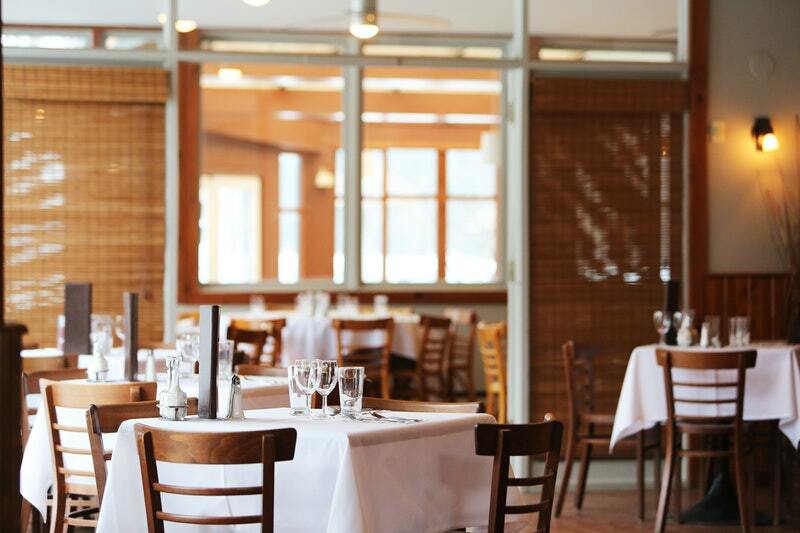 These resources highlight timely information pertaining to the hospitality industry. Joining an industry association, such as the Minnesota Hospitality Association, will also provide an avenue to what is going on with other businesses like yours. Q: WHAT ADVICE WOULD YOU GIVE TO SOMEONE CONSIDERING OPENING THEIR OWN BREWERY? A: Know who you want to be and get access to existing breweries’ financials to determine if your plan makes sense. For example, the size of brewery, where and how you will sell your beer, funding, location, profitability and cash flow, and team experience to execute. Smith Schafer’s Insight: We recommend meeting with two people at the start of any venture, a lawyer and an accountant. Do not wait until tax time to share with your accountant about starting a new business. Cost is often a concern with new business owners, but skipping a consultation with your tax accountant may end up costing you more in the long run. Breweries face a number of business issues, requiring a broad skill set to find solutions. Smith Schafer’s depth in the hospitality industry means you will always receive the advice you need. 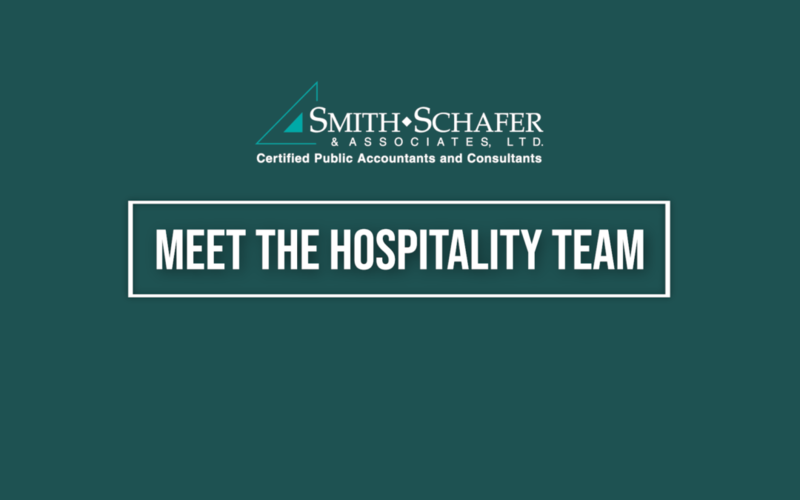 Smith Schafer has been recognized leader in providing accounting, auditing and consulting services to the hospitality industry since 1971. 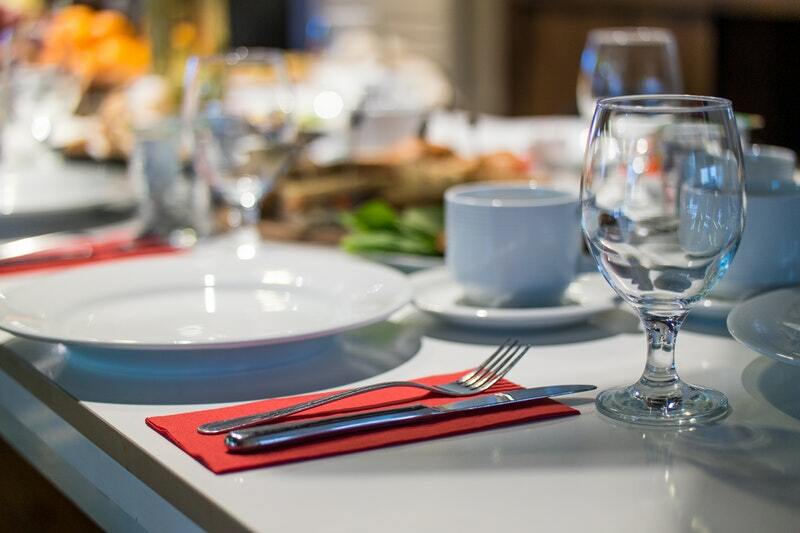 Our Hospitality Group is committed to serving over 100 Minnesota hospitality entities. For more information on accounting and tax strategies that may benefit your brewery, contact a Smith Schafer professional today! We look forward to speaking with you soon. Wisconsin can still pay Federal minimum wage for tipped employees, which is $2.13, as long as their tips per hour and the $2.13 brings their wage to $7.25 per hour. Minneapolis: These rates do not apply to work performed in the City of Minneapolis, which has higher minimum wage rates. Minneapolis is currently at $11.25 per hour for large businesses (more than 100 employees) and $10.25 for small businesses. The next increase for Minneapolis will be July 1, 2019, when rates increase to $12.25 for large employers and $11.00 for small businesses. St. Paul: The City of St. Paul recently approved a city minimum wage that incrementally increases the wage to $15 per hour by July of 2023 for large employers and by 2027 for small. 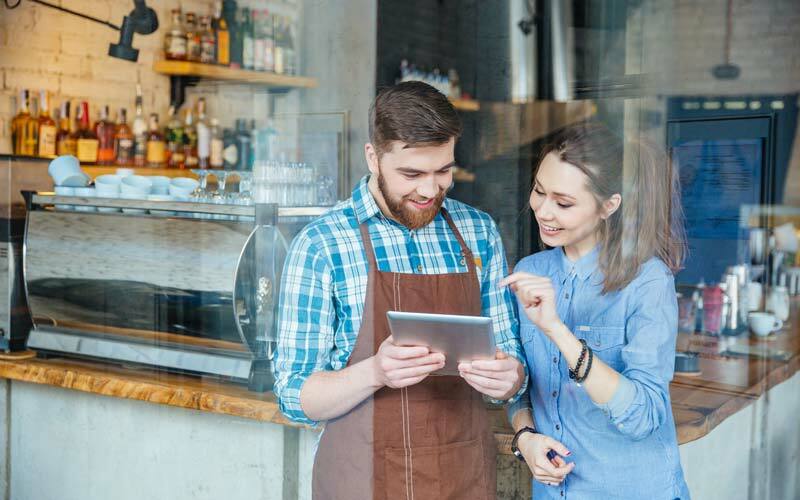 The first bump for both large and small businesses occurs on July 1, 2020, so the state minimum wage will apply until then. As a restaurant owner, you must follow whichever law, federal, state, or even local, is the most generous to employees. The Minnesota minimum wage is higher than the federal minimum wage, so employees who are covered by both laws, must be paid the higher Minnesota minimum wage. Minnesota employers are prohibited from taking a tip credit against the minimum wage. Minimum wage rates apply to all hours worked and employers may not count tips received by an employee toward the payment of minimum wage. Generally, the tip credit equals the amount of employer social security and Medicare taxes (7.65%) paid or incurred by the employer on tips received by the employee. Restaurant employees are required to report all income, even cash tips received by employees, to the IRS. Employees will often miscalculate their tips to try to evade being taxed. This makes it more difficult to manage restaurant payroll accurately. The Internal Revenue Service has a form to help your restaurant track tips for the most efficient reporting. Data entries should be checked twice to ensure hour and wage entries are correct before processing. If hourly wages or employee hours are entered incorrectly, it could cost your restaurant a large sum of money. 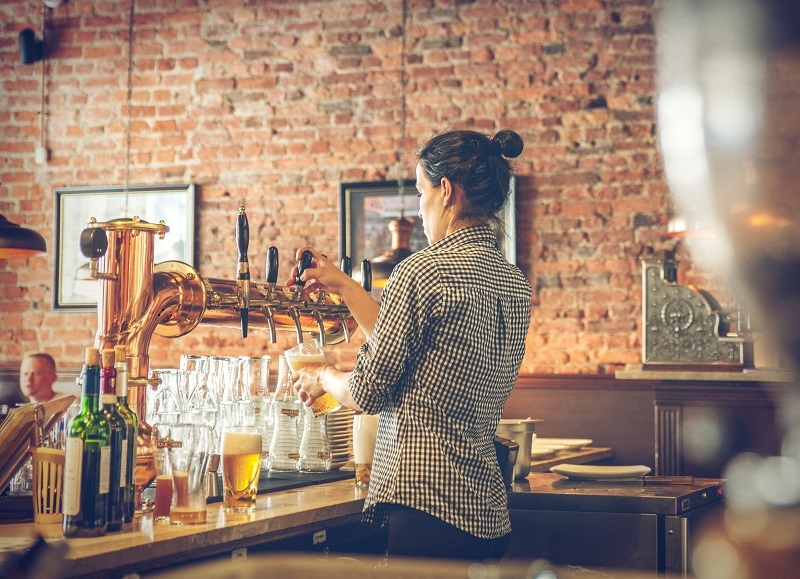 Also, as a restaurant owner, you must be aware of deadlines for depositing payroll taxes to federal, state, and local agencies to avoid late penalties and interest charges. Under the current law, the Affordable Care Act (ACA) requires employers with 50 or more full-time employees to offer minimal essential health care coverage to their employees and report this information to the IRS. The purpose of the reporting is to identify employer’s full-time employees, whether they were offered coverage, and the cost of that coverage. This reporting is used by the IRS to determine any applicable penalties and verify an employee’s subsidy eligibility. For the 2018 plan year, if you have 50 or more ACA full-time employees, you could be subject to an excise tax for failure to offer a health care plan that is minimum essential coverage to at least 95 percent of your full-time employees. The excise tax would be assessed if one employee obtains subsidized coverage through a public health insurance exchange. Many restaurant owners seek professional assistance navigating the complexity of restaurant payroll. Restaurant Accounting has been a key practice area of ours since 1971. Our Hospitality Accounting Group has a full-service payroll department to assist our clients with payroll processing. We provide a complete, customized solution for your payroll needs. Click here for more information. As a general rule, local sales tax should be charged to customers on all sales made in a local taxing area. The local tax applies to anyone who is from outside the city or county and picks up items in the local area for business or personal use. This applies even if the customer takes the items outside of the local tax area. You receive a completed Form ST3 – Certificate of Exemption. You ship or deliver the items to your customer outside the local area. Note: You must collect local sales tax based on where your customer receives the taxable product or service. The tax should be calculated and charged to the customer based on the final destination of the delivered items. If a restaurant (outside the locality) buys and picks up materials in a city with a local tax, the local tax rule applies to this sale. To figure the tax, combine the state tax rate and the local rates. Apply the combined rate to the taxable sales price and round to the nearest full cent. Report local taxes when filing your Minnesota Sales and Use Tax. Note – the figures are reported separately from state taxes. The Minnesota Department of Revenue website has a sales tax calculator to determine the state and local sales and use tax rate to apply to taxable purchases. To find the appropriate sales tax rate for a particular jurisdiction, enter a valid address and city, or enter the full nine digit zip code. The nine digit zip code method is the most accurate. The sales tax calculator DOES NOT include any special local taxes, such as lodging taxes or liquor. For additional information, visit the Minnesota Department of Revenue website. Click for a table listing all of the local taxes. The Department has free classes and webinars on sales tax, which are held throughout the state. Click for the full class schedule including locations, dates, and times. If you have questions about sales tax or would like assistance with tax planning, Smith Schafer can help! Click here to schedule a free 30 minute consultation. Hospitality has been a key practice area of ours since 1971 and this team is committed to serving over 100 Minnesota hospitality entities.